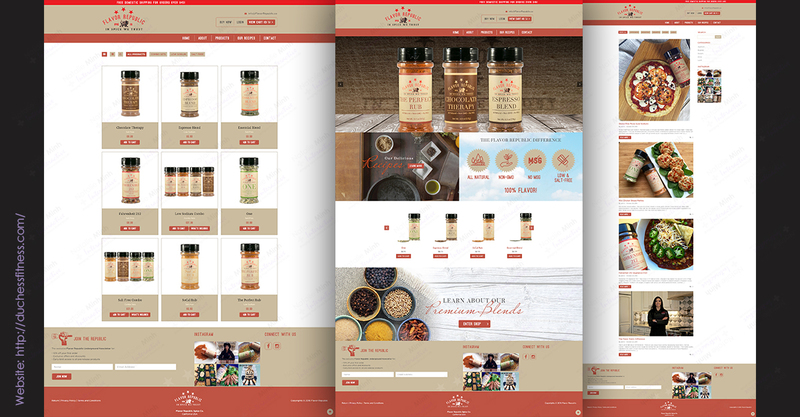 Natalie Minh Interactive designed and developed the eCommerce website FlavorRepublic.co. The website is mobile optimized and SEO friendly. It has social media integrations, email newsletter, and a blog section. 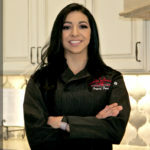 After graduating from the College of the Canyon’s Institute for Culinary Education (iCUE), Ingrid worked as a catering chef specializing in gourmet dishes and exotic pastries. Ingrid’s desire to create savory and nutritious entrees grew as she became more involved in fitness competitions and a healthy lifestyle. Dissatisfied with the basic flavor options available, Ingrid started creating her own seasoning blends from the freshest, all natural herbs and spices. Flavor Republic was born out of the desire to satisfy the most complicated palate that appreciates the nuances of culinary excellence. It is based in Southern California. It is a purpose-driven company with a passion for food and health. Flavor Republic Overall rating: 5 out of 5 based on 27 reviews.